If you’re looking for the best hostels in Brno, then you’ve come to the right place! While there are a more than a few Brno hostels to choose from, not all of them are worth your money. 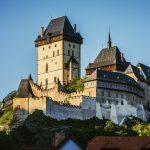 Although Brno is a little off the beaten track of Europe’s typical tourist route, there are plenty of accommodation options to suit whatever you’re looking for. Brno is the second largest city in the Czech Republic, after Prague. It’s a fascinating city, and the perfect place to visit if you want to escape the crowds and chaos of the country’s capital. It’s also a lot cheaper, which is great if you’re traveling on a budget! 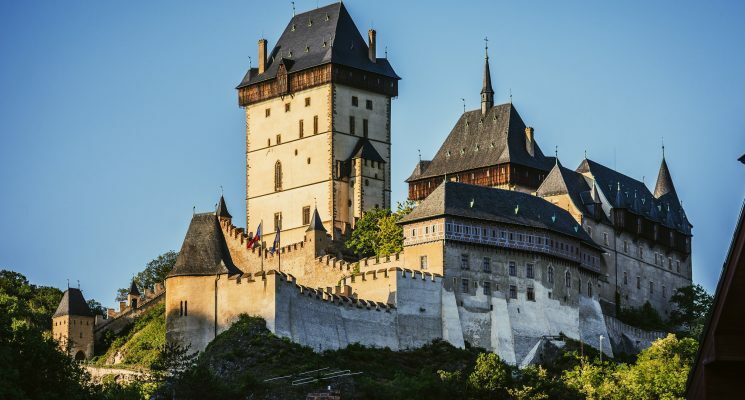 We recommend visiting Brno overnight, and not as a day trip from Prague, even if it’s possible to travel between the two cities in the same day with time left over for sight seeing. Brno has an interesting history, which is evidenced by various sites, attractions and museums dotted all over. Subterranean Brno is particularly fascinating, and makes for an interesting day out if you’re keen to learn about the darker side of the city. You can visit the mummified monks in the Capuchin monastery, and don’t miss the 10-Z bunker built during the Communist era, which has recently been converted into a hostel (we’ll explain more about that later). Full of beautiful cathedrals, castles, parks and squares, Brno is a historic city with a laid-back atmosphere. 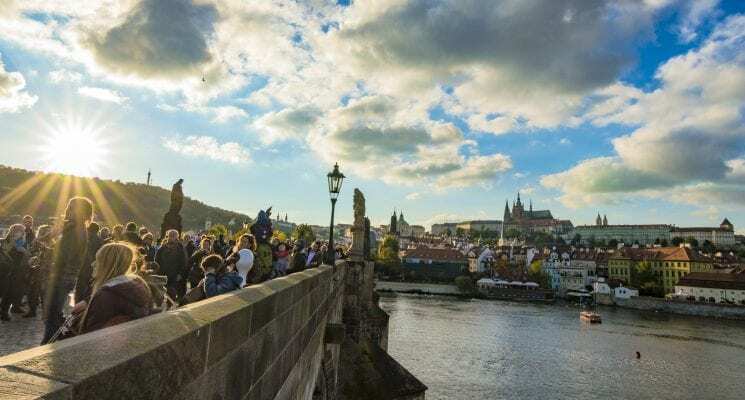 The city is well-connected to Prague and Vienna, so getting in and out is a breeze. 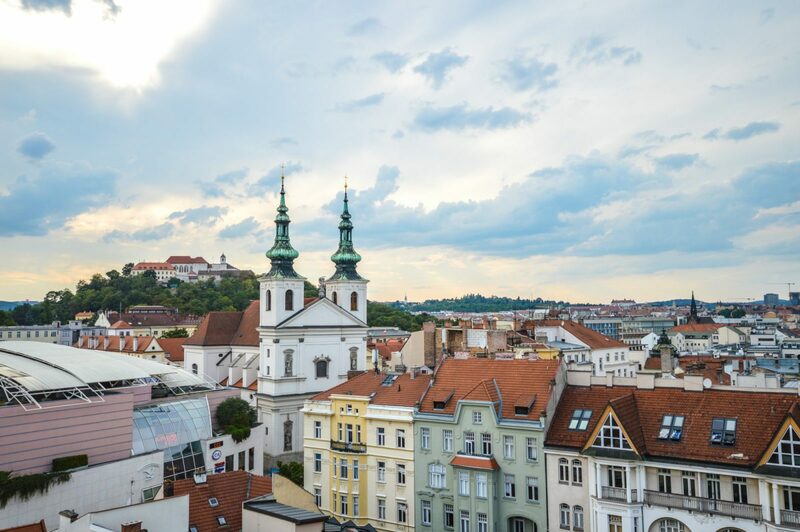 Brno’s thriving student population ensures a lively nightlife, as well as a burgeoning art and culture scene. Some of the country’s best restaurants are located here, so you won’t be short of places to try out Czech gastronomy. Don’t forget to try the Moravian wine, which is among some of the best in the world. We have put together this list of hostels in Brno based on what we personally expect out of a great hostel. Clean rooms, comfortable dorm beds with power outlets, secure luggage storage, friendly atmosphere that encourages interaction (but doesn’t force it), and a communal kitchen are all super important aspects in our eyes, and we prioritize them when suggesting a place to stay. 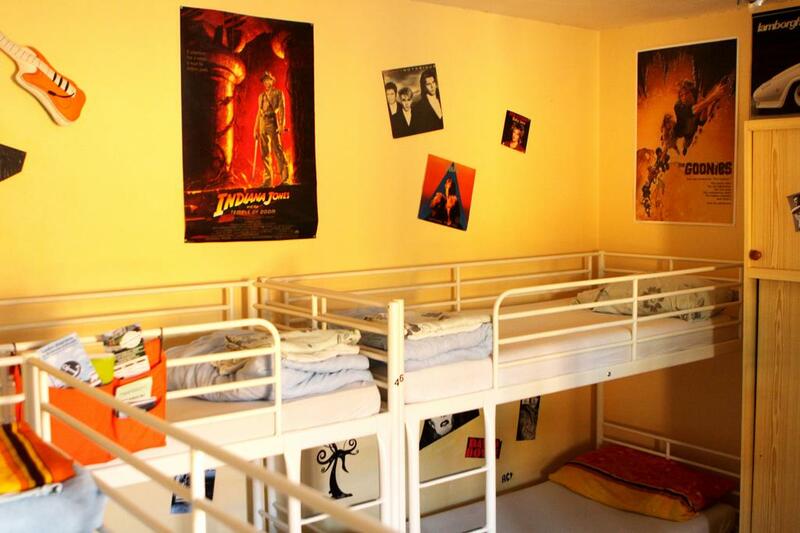 All of these are factors when it comes to making our selection of the best hostels in Brno, Czech Republic. One of the best hostels in Brno, Hostel Mitte offers guests a comfortable experience and a relaxed atmosphere. 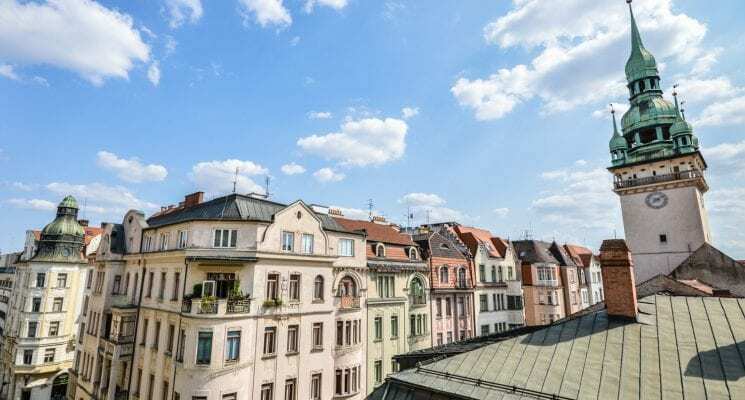 Hostel Mitte is a cosy hostel located right in the heart of beautiful Brno, and is within walking distance to all the city’s main attractions and transport hubs. 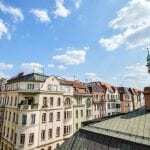 Situated in a charming historical building, Hostel Mitte offers guests a comfortable and reliable experience. Surrounded by restaurants, cafes, bars and shops, you have everything you need right on the doorstep. You can choose to stay in private rooms or apartments, or dorm rooms, all equipped with thick, comfortable mattresses, curtains for privacy as well as lockers to ensure that all your valuables are kept safe and sound while you’re out exploring the city. Linen and towels are free for guests, and a delicious continental breakfast is offered within the room rate. 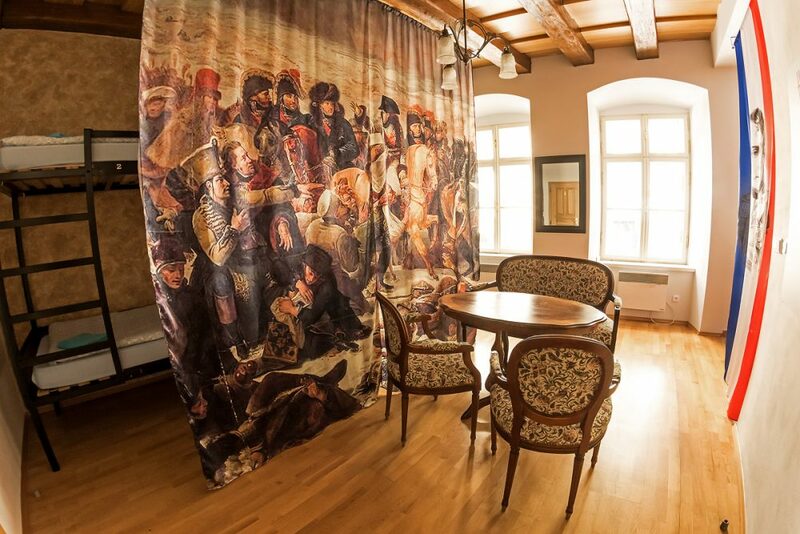 Each room is uniquely decorated and named after famous literary, artistic, scientific or political figures connected to the city. Other facilities include a common area and fully equipped communal kitchen. The welcoming staff will provide you with city maps, and any information or recommendations you might need. There’s also a fantastic cafe located on the ground floor, serving incredible coffee that will give you the caffeine hit you need to wake up in the morning. A high level of comfort, unbeatable location and chilled out atmosphere make Hostel Mitte one of the best hostels in Brno for travelers on a budget. Click here if you’re looking for more information, independent reviews, or the best prices on Hostel Mitte! 10-Z Bunker Hostel is one of the best hostels in Brno for travelers seeking a unique accommodation experience. Located in an old fall-out shelter from the Cold-War era, 10-Z might just be the most unusual hostel experience you’ll ever have. 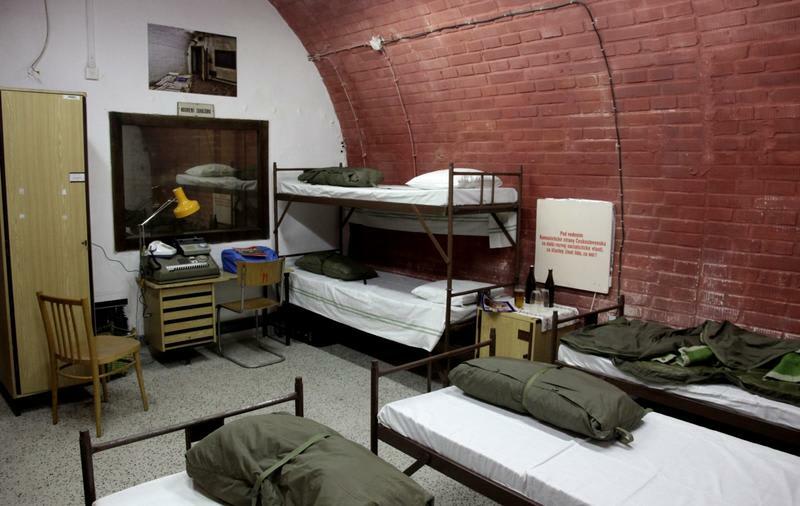 The bunker was built in as a civil defense shelter from American and Soviet attacks on Brno and used during the Communist era to protect the city’s officials. It sits in the centre of the city underneath Spilberk Castle. 10-Z offers single, double and dorm rooms for up to six people. Each room is decorated in period style, with retro furniture to give guests a truly authentic experience. Guests can enjoy a free breakfast, as well as an exhibition tour to learn about the fascinating history of the bunker. On weekends there’s a free walking tour of the city, which guests are encouraged to join. If you’re willing to sacrifice some of the usual comforts of hostel life for an unusual and authentic experience then 10-Z won’t disappoint. We’re warning you though, there are no frills here and it can get a little spooky at night! Click here if you’re looking for more information, independent reviews, or the best prices on 10-Z Bunker Hostel in Brno! Jacob Brno Hostel, located right in the centre of the city, is one of the best hostels in Brno for travelers who value comfort and location when choosing their accommodation. Situated right next to St. James Church and just 200 meters from Freedom Square, Jacob Brno is the ideal place to start exploring the city on foot. 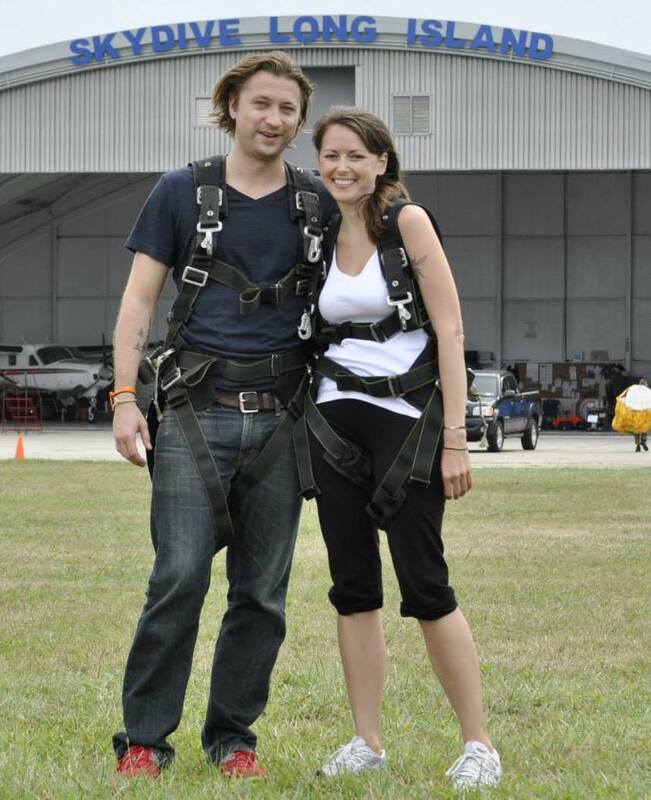 The comfort and style of Jacob Brno gives it a boutique hotel feel. It perfectly combines classic decoration with all the modern facilities you might need. They offer private rooms for up to four people, all elegantly decorated. Bathroom facilities are shared but always kept to a high standard of cleanliness, and you don’t have to worry about queueing for the shower in the morning! Guests of this Brno hostel have access to a common room where you can meet and socialize with fellow travelers, or just relax for a while after a long day of sightseeing. There’s a communal kitchen fully equipped with a fridge, oven and microwave, perfect for travelers hoping to travel cheap by preparing their own meals. 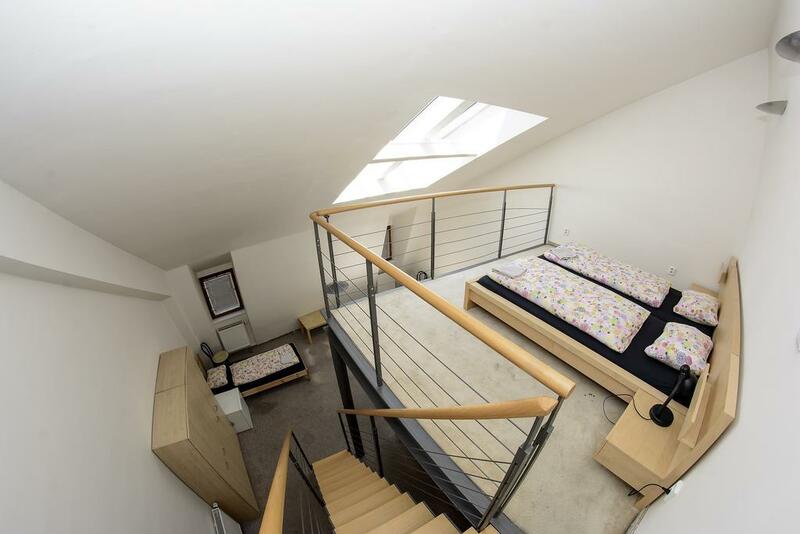 Fantastic location, modern facilities and the friendly atmosphere at Jacob Brno combine to provide a truly wonderful hostel experience in the centre of the city. Click here if you’re looking for more information, independent reviews, or the best prices on Jacob Brno Hostel! You’ll feel as though you’ve been transported back into the 80’s if you choose Ruta 80 as your accommodation in Brno. One of the best hostels in Brno for travelers on a budget, Ruta 80 provides you with all the facilities you need to ensure your stay is as pleasant as possible. Filled with retro furniture and kitsch posters of 80’s icons with very questionable hairstyles. Ruta 80 is a small hostel offering two dorm rooms. There’s a great social atmosphere, but it’s chilled out vibe won’t stop you from getting a good night sleep. Guests have access to a kitchen and common room to socialize with the hosts and other guests. Each guest has their own locker and charging facility. You can enjoy free snacks, tea and coffee all day long thanks to the generous hosts, and free breakfast is included too! With a tram stop right in front of this Brno hostel, it’s easy enough to reach the centre of the city in about ten minutes. The friendly staff will do whatever they can to make your stay as pleasant as possible, so don’t hesitate to ask for their insider tips on the best things to see and do in Brno. Click here if you’re looking for more information, independent reviews, or the best prices on Ruta 80! If fantastic location and a friendly, social atmosphere are high on your list of hostel essentials, then Hostel Eleven is definitely one of the best hostels in old town Brno and a great choice for you. Hostel Eleven is a relatively new addition to the Brno hostel scene and is just 150 meters away from some of the city’s main attractions, such as St. Peter’s and St. Paul’s Cathedral. Špilberk Castle and Brno’s central train station are within half a kilometer. The area is filled with shops, bars and restaurants so you never have to stray too far from home! It’s ideal for travelers who want to experience Brno’s lively and unique nightlife scene. 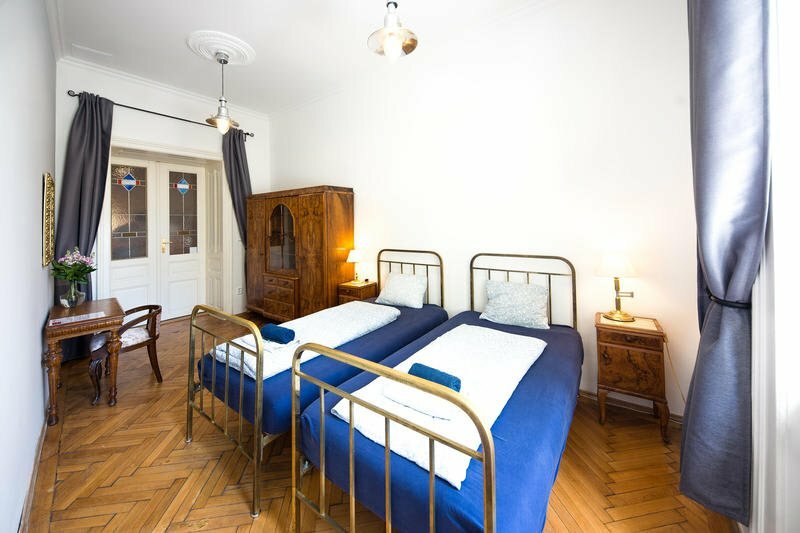 Guests of this Brno hostel can choose to stay in private or dorm rooms which are basic, modern and comfortable, providing you with everything you need for a good night’s sleep. Guests are provided with linen and towels for free, as well as safety lockers and maps of the city. There’s a communal kitchen for guests to use, as well as a dining area and summer terrace where you can soak up some sun. Staff are always smiling and willing to offer their advice and recommendations about the incredible city they live in. Awesome location, friendly atmosphere and comfortable dorm rooms are just some of the reasons why Hostel Eleven is one of the best hostels in Brno. Click here if you’re looking for more information, independent reviews, or the best prices on Hostel Eleven in Brno!